What do grumpy cat, tofu, and a red-painted toy soldier have in common? They all make an appearance on this edition of Friday Likes with work from Moscow, Poznan, and Chihuahua. Now, here is a thing you probably didn’t think would exist: a “fashion brand for vegan food and lifestyle lovers”. Veganise! 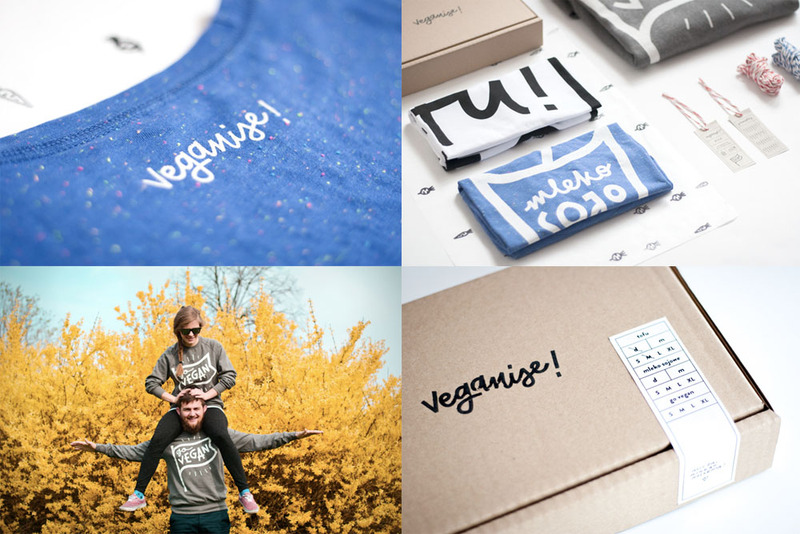 is a retail effort by Poznan, Poland-based Zuzanna Rogatty that sells t-shirts with a giant “tofu!” slogan on it or a “go vegan” proclamation, all designed in a wonderful, hard-edged, monoweight script and matching custom sans serif. It’s playful, hip, and fresh like a wheatgrass shot. See full project here. Of all 88 Friday Likes, this project is probably my favorite, or at least top three. 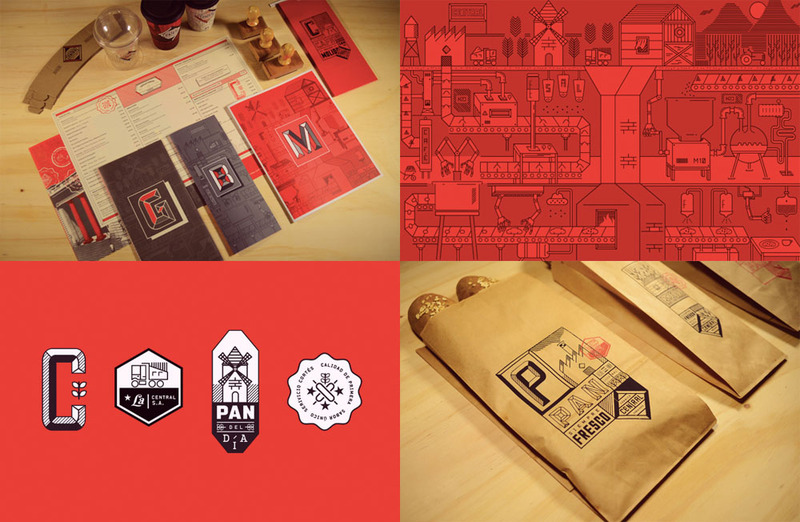 Designed by Mexican design firm Estudio Yeyé for La Central, a bakery and cafe in Chihuahua, the identity is non-stop awesome. From the custom chiseled logo, to the badges, to the complex illustration (and the way elements from that illustration can be taken apart), to the sticky and rubber stamps, to the coffee packaging it’s all working on so many levels. Add to that killer sign painting for the restaurant and this is just hard to beat. Amazing. See full project.